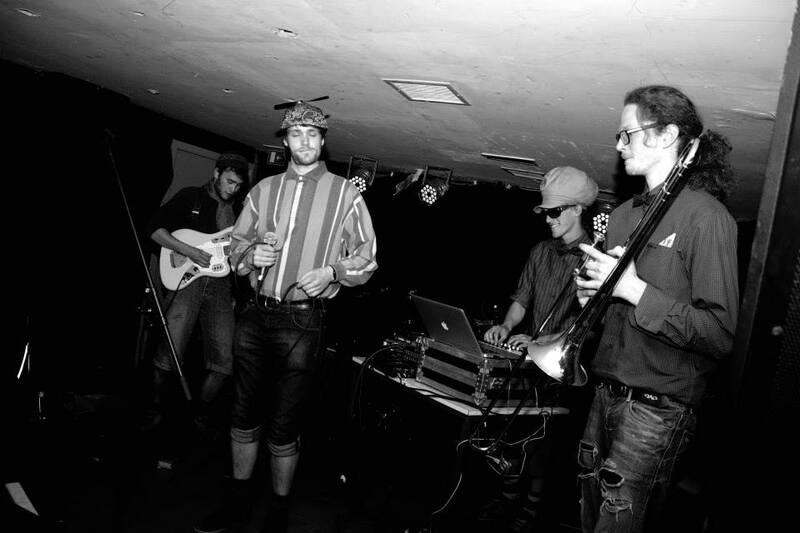 DU3normal is a dub producer from budapest. He has played guitar in different reggae bands for 10 years. He was the member of the first Hungarian live dub band and published the first dub poems in Hungary. 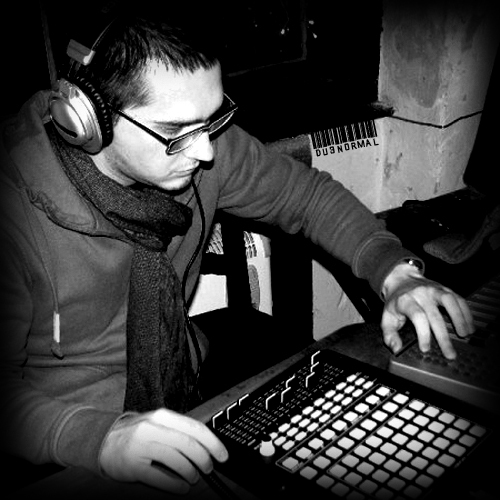 In 2010 he started to produce his own music influenced by all the great dub artists – no matter if they are playing old or new dub. 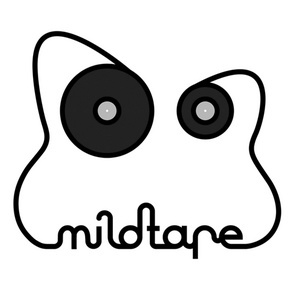 Mildtape is a studio project created in 2008 by italian producer Ruggero [Turin]. Mildtape focuses his attention on the dub’s infinite possibilities of evolution and mutation blending together, with the art of mixing, different genres with synthetically designed sounds . After a considerable number of successful releases of notorious European netlabels, Mildtape lands on DubCombe Records with his new “Coat Rack EP” delivering an intricately deep and dark fusion of dub echos with spacey ambient sonorities, perfectly matched with DubCombe’s underground styles . Born in Buenos Aires Maxi has been involved in many different projects both as bass player and sound engineer for a number of years. Following his move to Glasgow in 2008, he started one of the most successful reggae/dub bands in Scotland – The Mezzanine Allstars (former Captain Slackship’s Mezzanine Allstars). He has since shared stages with legends such as Lee Scratch Perry, Toots and the Maytals, The Wailers, and Jimmy Cliff among others. 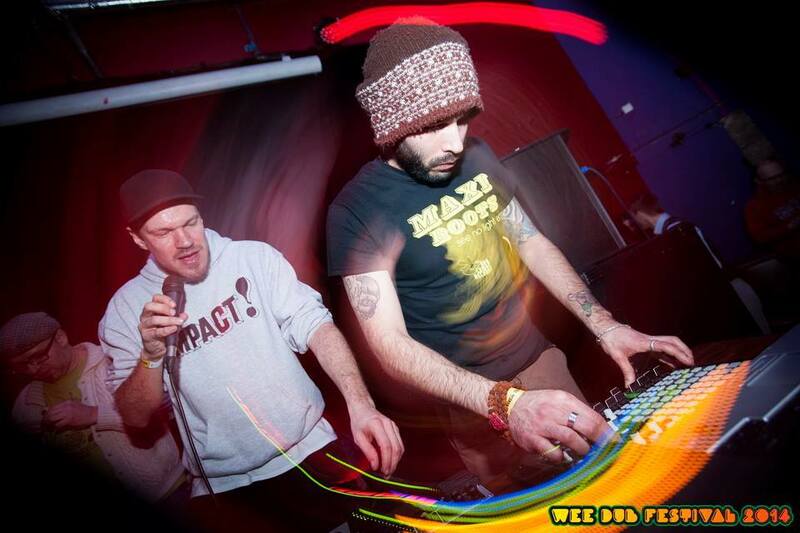 Over the past six years, Maxi’s deep involvement in the Scot- tish dub scene gave him opportunity to engage with few of the names he always considered great influences of his style, names of the caliber of Mungos Hi Fi, Vibronics and Zion Train to name a few. This lead to a sick addiction for the BASS (and it’s not just the instrument we are talking about!). This was of great inspiration, encouraging Maxi to move into production and forge his own sonority under the name MAXIROOTS. Following nearly three years of preparation and road testing around Scotland, Maxitoos finally sees his first solo EP – See No Light – taking shape and form with DubCombe Records, an independent net label from Edinburgh/Rome, dedicated to those who love Dub music and its derivatives.